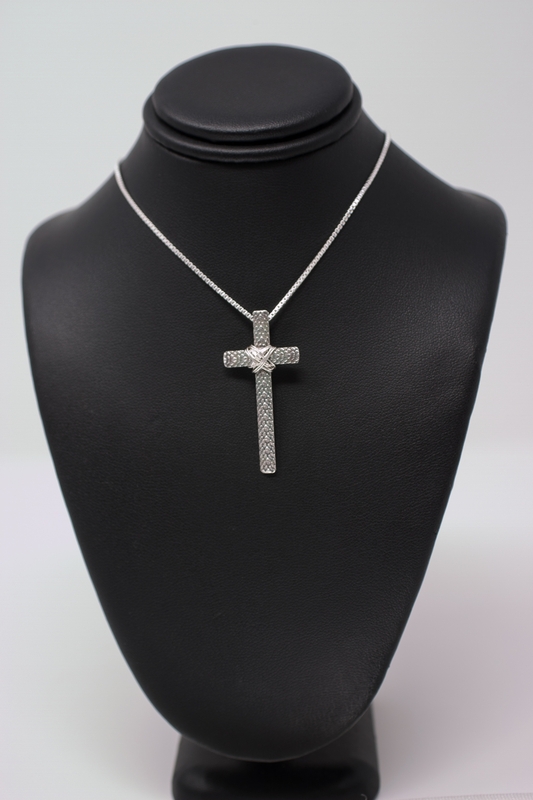 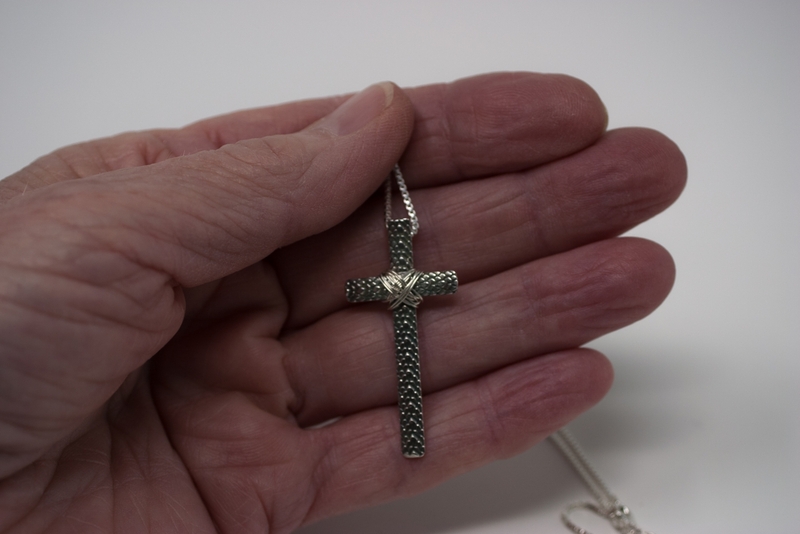 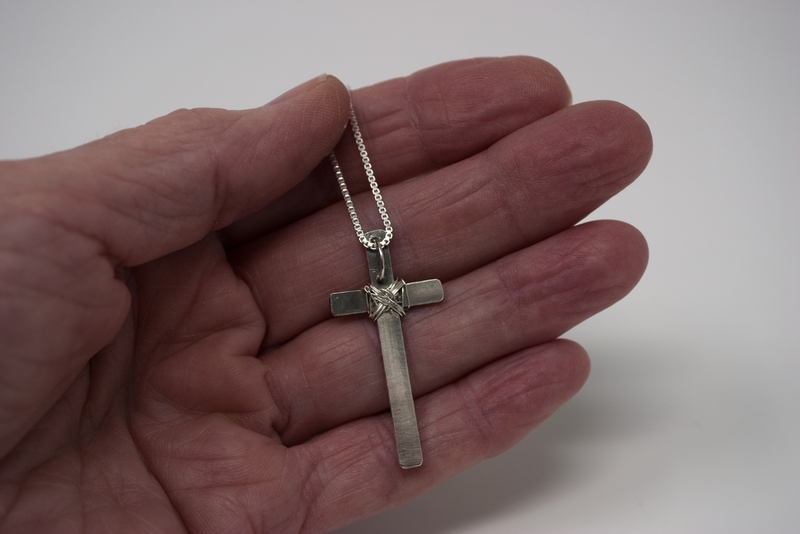 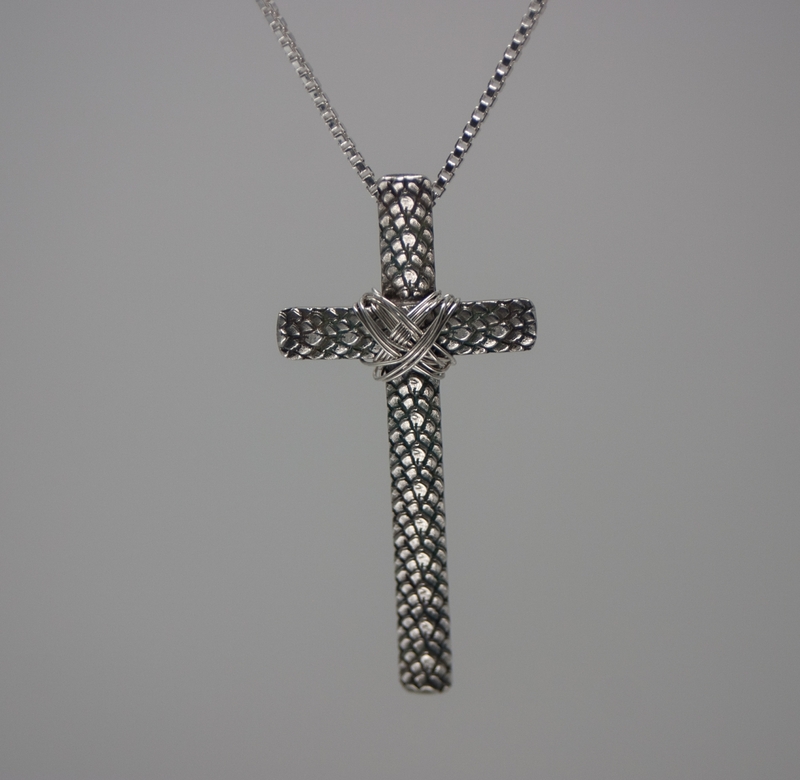 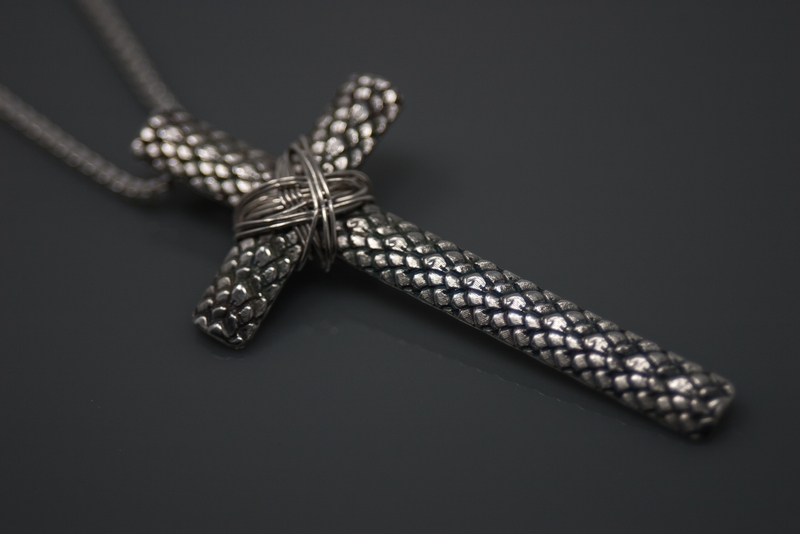 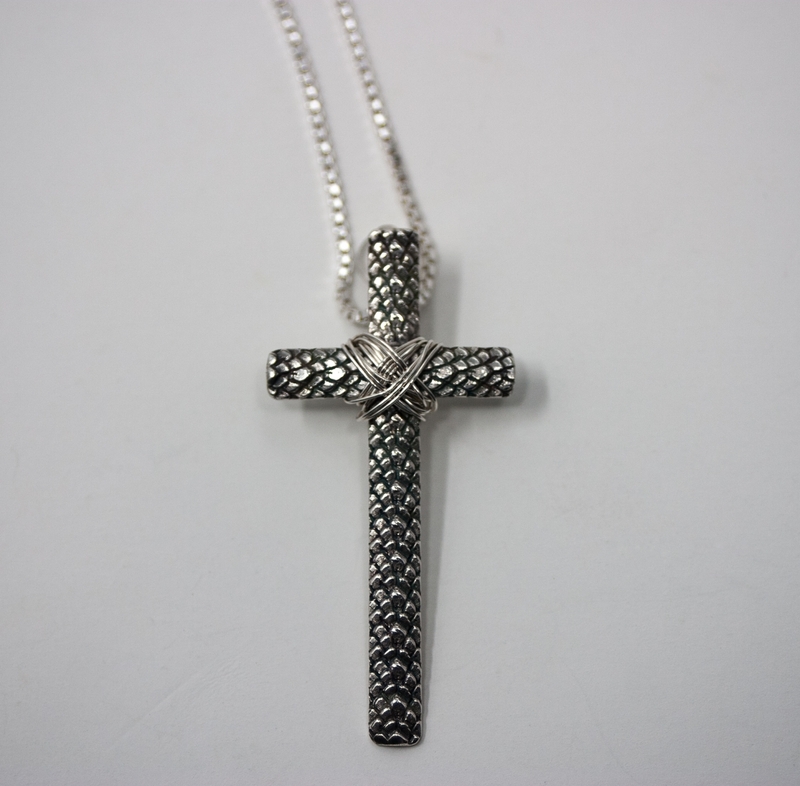 A textured silver cross hand crafted from refined sterling silver. 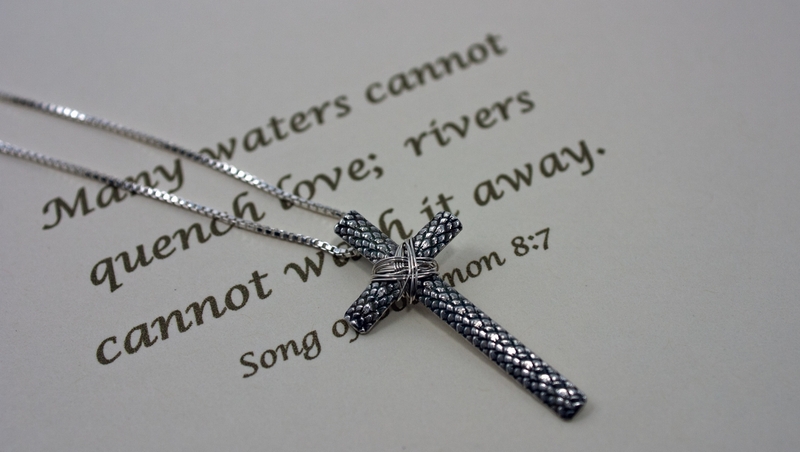 A beautiful symbol of Christian faith and hope. 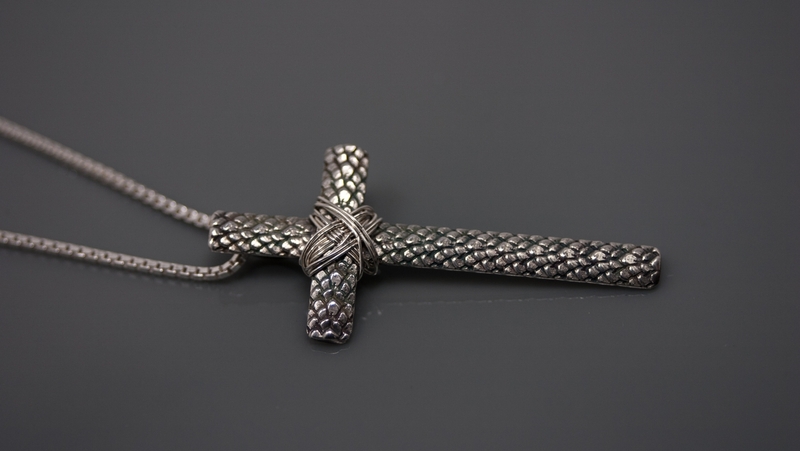 1 1/2" tall by 3/4" wide, it will arrive on a sterling box chain length of your choice. 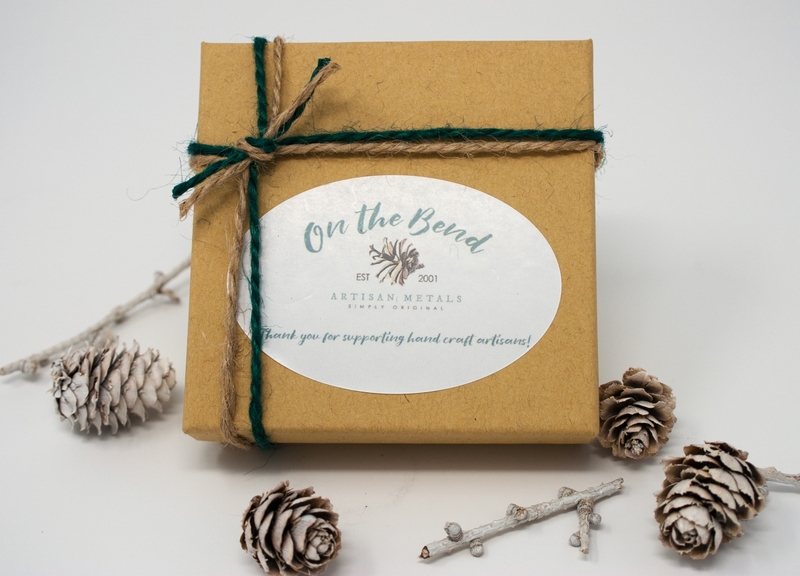 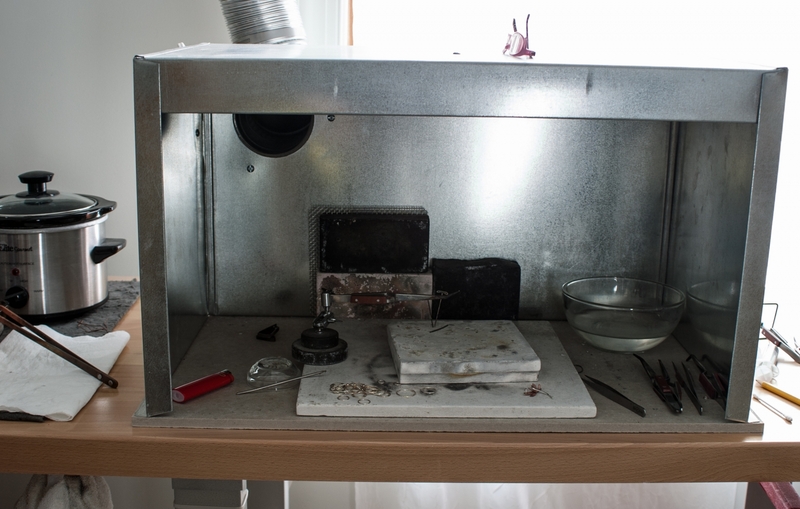 ** I use high quality, nickel free, refined (recycled) metals that are sourced from an eco-friendly refinery in the U.S.